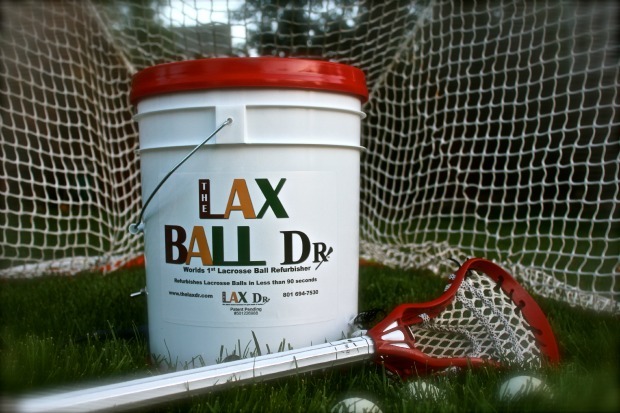 Like many of us, we are frustrated with the fact that lacrosse balls become slick and the ball’s performance declines over a given period of time. Two brothers knew this was an issue that every coach, player and parent deal with season after season so they invented The Lax Dr. The Lax Dr refurbishes slippery lacrosse balls bringing back they that brand new grippy feel we all know and love. This high tech machine will refurbish a maximum of 10 balls, in as little as 1 minute. Why buy new balls when you can recycle the ones you already have? No link, nothing. Well thats cool. Why do my balls hurt after using this?